The purpose of this Request for Information (RFI) is to solicit feedback and input from consultants and vendors on the deployment of Automated Vehicle (AV) shuttle services in Columbus, Ohio. The objective is to understand AV shuttle capabilities and receive input regarding potential AV routes, not to make a vendor selection. 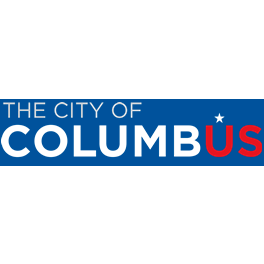 The outcome of the RFI will likely result in one or more Request for Proposals (RFP) that will be published by the City of Columbus or its partners in early 2019. Responses to the RFI are due by 5:00 PM EST on November 1, 2018. For this RFI, the City of Columbus is specifically requesting information only on the questions outlined herein and only for the specific AVs that your organization would consider proposing for this project.